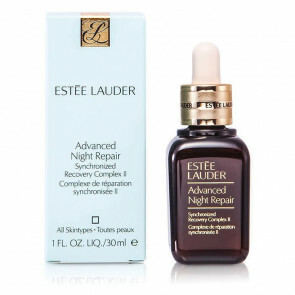 Estee Lauder Advanced Night Repair 30 ml. 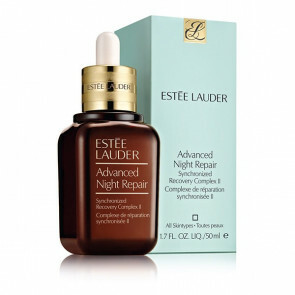 Estee Lauder Advanced Night Repair 50 ml. 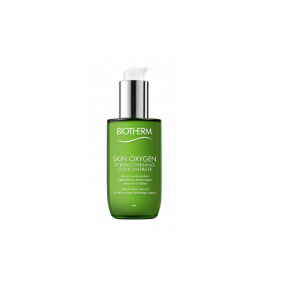 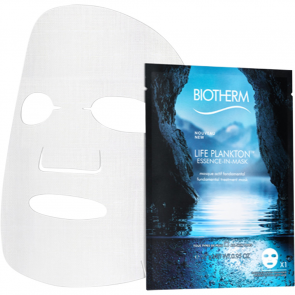 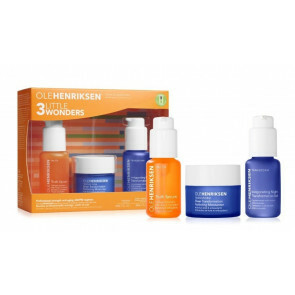 Biotherm Life Plankton Essence-In-Mask Sheet 27 g.
Lancome Absolue Oleo Serum 30 ml. 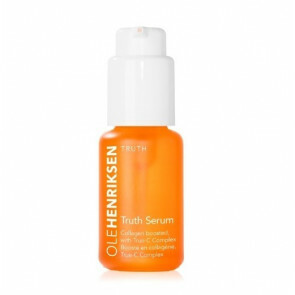 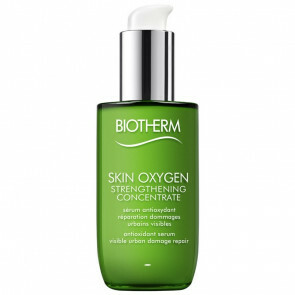 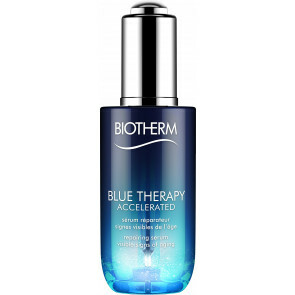 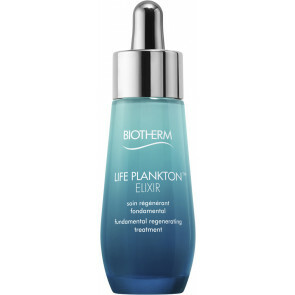 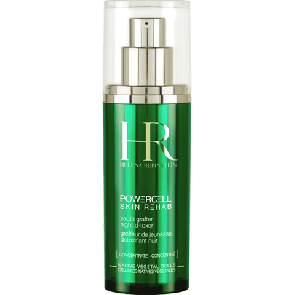 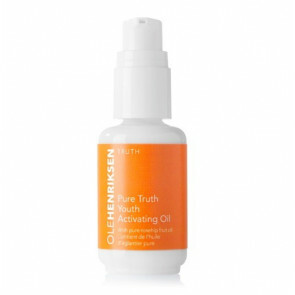 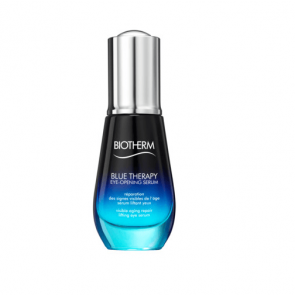 Biotherm Life Plankton Elixir 50 ml. 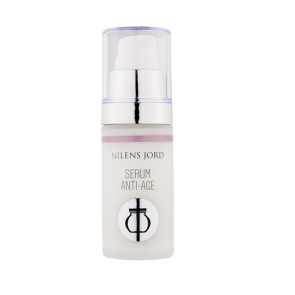 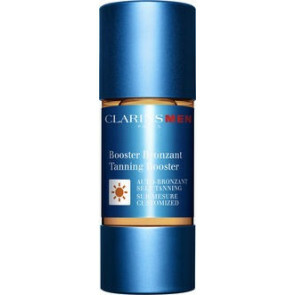 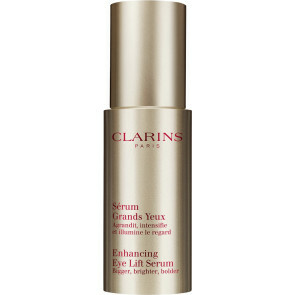 Clarins Extra Firming Eye Serum 15 ml. 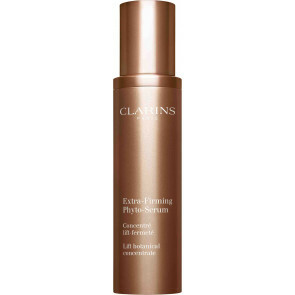 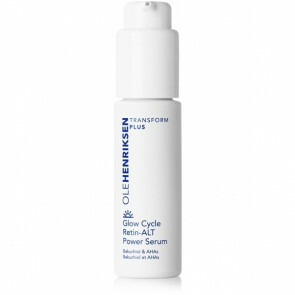 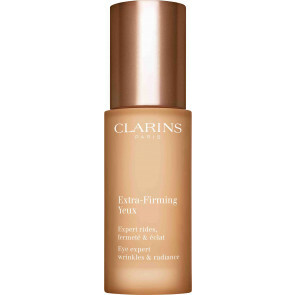 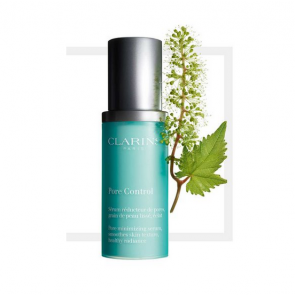 Clarins Extra Firming Phyto Serum 50 ml. 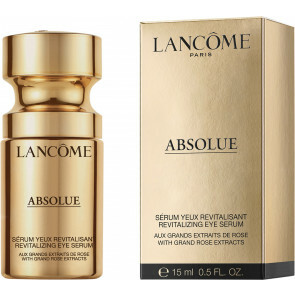 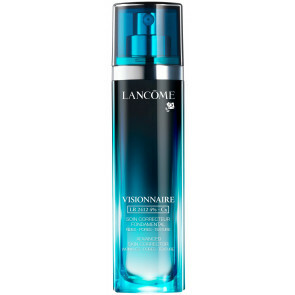 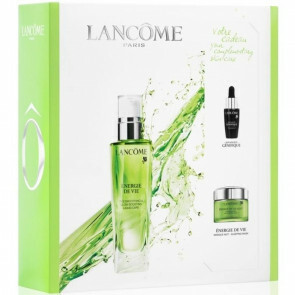 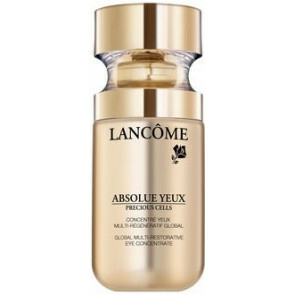 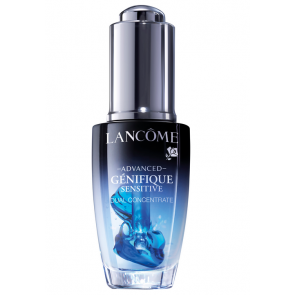 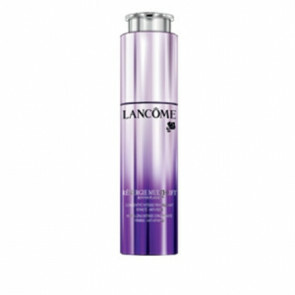 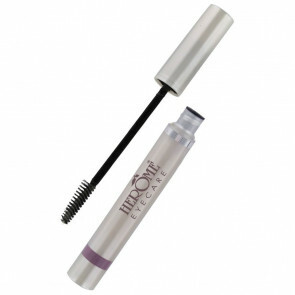 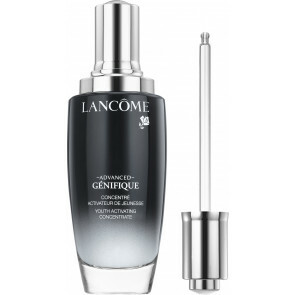 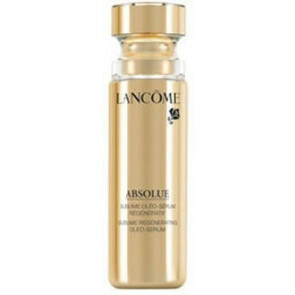 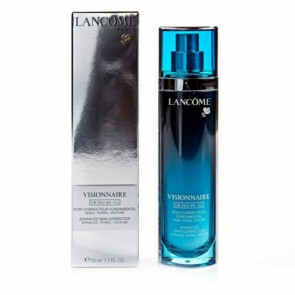 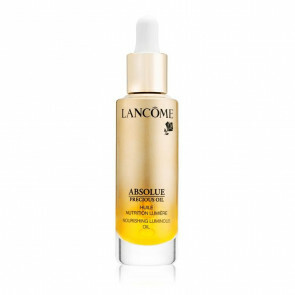 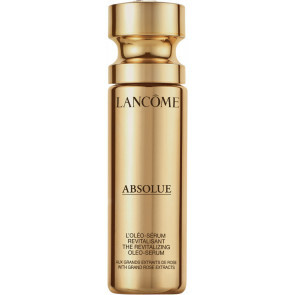 Lancome Absolue Eye Serum 15 ml. 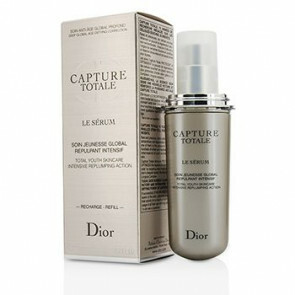 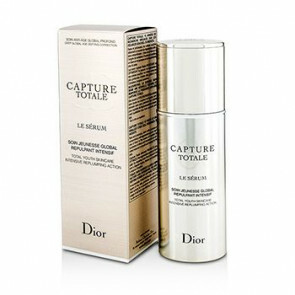 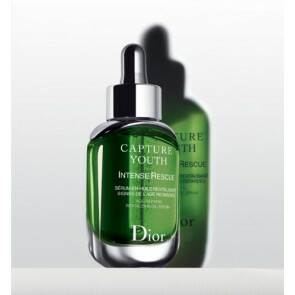 Dior Capture Youth Serum Oil 30 ml.